Gerry has been a member of St. Joseph Parish since 1985. His current term on Pastoral Council began in 2014. He previously served on Parish Council between 2001 and 2007. Gerry is on the Stewardship Committee and you will see him greeting you in his ushering capacity at Sunday masses. He is very active in our Youth Work Camp Program as well. He serves St. Joseph Parish as the Archdiocesan Synod Representative and is an active member of one of the Archdiocese Synod program planning Teams. Gerry and his wife Judy were married at Sacred Heart of Jesus Parish in 1984. They serve together on our St. Joseph’s Day Celebration Committee. They have two grown daughters and three grandchildren. 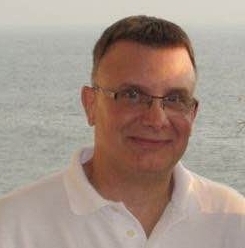 Tom has been a member at St. Joseph Parish since 2012 and joined the Pastoral Council in 2015. He is married to Tracy and has 2 kids, Nick and Grace. 2015 has been a year of change for him. In January he started a third shift position at Weasler Eng. His hobbies include reading, working in his garden and coaching girls fast pitch softball. Dan joined St. Joseph Parish in 1996 and married his wife Lori, a lifelong parish member the following year. Dan and Lori have two daughters, Danielle and Kalene, who are St. Joseph Parish School graduates in 2013 and 2015. His present term on the Pastoral Council began in 2017 and he is the Liaison to the Finance Council. Previously, he was a Pastoral Council member from 2000-2003 when he served as Secretary. Dan was active on the School Committee from 2009-2015, serving as the Chairperson for five years. He is also a member of the Stewardship Committee and is a regular usher for many years, most often at Saturday mass. Dan is an electrical engineer at Rockwell Automation working on factory automation and alternative energy power generation technology. Tom and his wife Nancy have been members of St. Joseph Parish since 1980. He has been active at various levels of Child and Youth Ministry program over the past 25 years. He was an adult leader for the first 9 years of the youth work camp program. Tom is a member of St. Francis Borgia Monday morning men’s group (TMIY). They have three married children – Eric, Stacie and Chad. They enjoy their family time with their 7 grandchildren – Leighton, Kendyl, Reid, Mason, Samantha, Reagan and Aubrey. He is a Supply Chain manager for Paper Machinery Corporation in Milwaukee. He enjoys biking, golfing, traveling and family camping as time permits. My husband George, my son Brad and my daughter Jenn (Now Jenn Wigh Barnard) joined St. Joseph Parish in 1994. Both our children (as well as myself a long time ago) graduated from the parish school. I worked as an aide in the school for 12 years. A year ago, I decided I needed more full time year round work. After many temporary jobs, I now have been at a business called DD sling in Mequon for 6 months. We sew slings and tie-downs for trucks, trailers and manufacturing companies. I am looking forward to serving on the pastoral council to help make our Parish the best it can be. 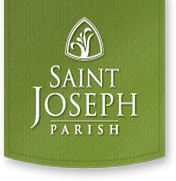 Joey joined the St. Joseph’s Parish family in 2013. You may recognize Joey from seeing him behind the ambo as a regular cantor and psalmist, as well as an active member of the parish choir. He considers liturgical music his passion, and truly enjoys returning the gift of sung prayer in service to the church. Joey also serves the broader Catholic faith community as a member of both the Milwaukee Archdiocesan Choir and the Milwaukee Mercy Choir. In 2016, Joey was blessed with the opportunity to sing in Rome for our Holy Father Pope Francis at both the Consistory creating 17 new Cardinals, as well as the Mass to close the Jubilee Year of Mercy. He has also been recently accepted as a member of the Archdiocesan Liturgical Musician’s Association. As a member of the Pastoral Council, Joey aspires to be a living example of our parish mission by truly being the “Hands of Christ Open to All” each day. A fan of and devotee to St. Francis of Assisi, Joey is also honored to have been assigned the role of liaison to our Human Concerns Committee. This group of dedicated and passionate parishioners serves the poor and marginalized in our community and our world by understanding and acting upon the conviction that social justice and concern for others is inherent in the Gospel message. Freely and generously we have received. Freely and generously we must give. 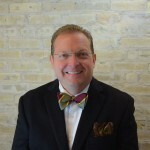 Outside of church, Joey manages the payables and receivables departments for Physicians Realty, a Milwaukee based real estate investment trust that owns and manages medical office buildings throughout the country. He hopes to utilize his business and management experience to help fellow council members investigate, reflect and reach conclusions about pastoral matters to recommend to the parish director and/or archbishop as appropriate. Yvonne joined the Pastoral Council in 2015. She and her husband, Joe, have lived in Grafton since 2001. Together, they are raising four boys – McKenna, Luke, Justin and Dominic. 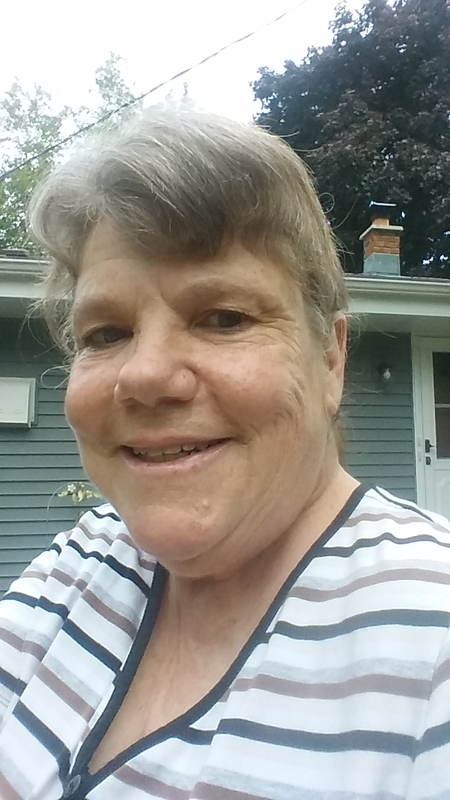 At St. Joseph’s parish, Yvonne is the liaison to the Lifelong Faith Formation Committee, teaches Christian Formation, and volunteers where needed. Professionally, she is a writer and photographer. 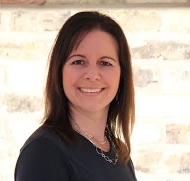 In her spare time, Yvonne enjoys biking, reading, spending time with friends, and traveling to Eagle River. Chuck has been an active member of St. Joseph Parish since joining in 1999. He is currently serving as Trustee, after serving on the Pastoral Council from 2004-2013. Chuck is an active member of the Life Long Faith Formation Committee and has been a High School Catechist since 2000. He is also the Parish Captain to St. Joseph Parish for the Men of Christ group and their Annual Conference. 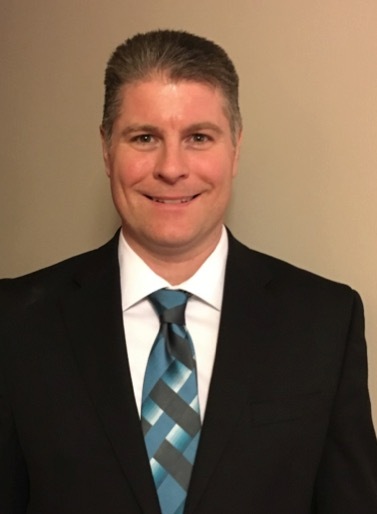 Chuck is a civil engineer at AECOM, a global engineering company, where his area of emphasis is water resources (including river, storm water, and sanitary systems). He and Jennifer were married in 1990 and are the proud parents of six children – Sarah, Katie, John, Andrew, Ellie and Monica. When not busy with work, parish life or the kids, he enjoys fishing, camping, hunting, gardening and trips to the beach!